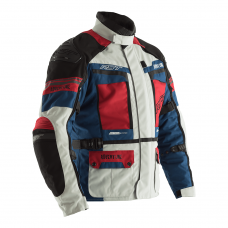 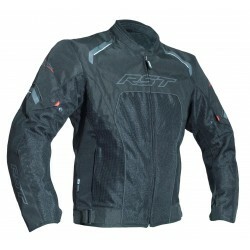 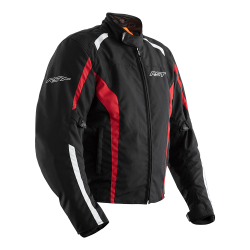 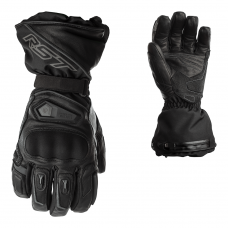 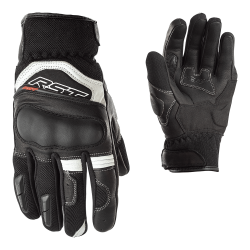 RST has a range of Urban/ Street motorcycling clothing. 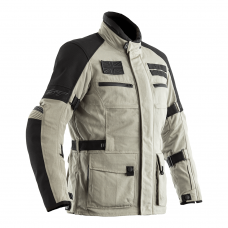 Giving you the perfect stylish urban look, while having the practicality of motorcycle clothing that ensures safety whilst riding. 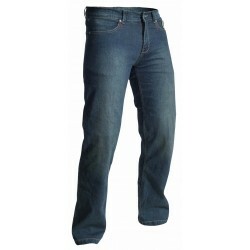 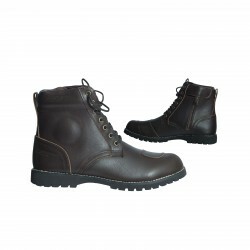 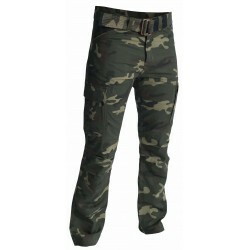 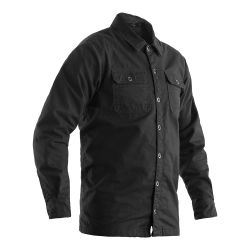 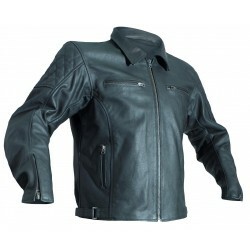 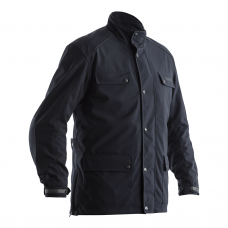 The range gives you the city look including Aramid Jeans, short style motorcycle boots, and retro cool leather jackets.